SCOUTS South Africa is a volunteer run organisation with a limited number of paid staff. 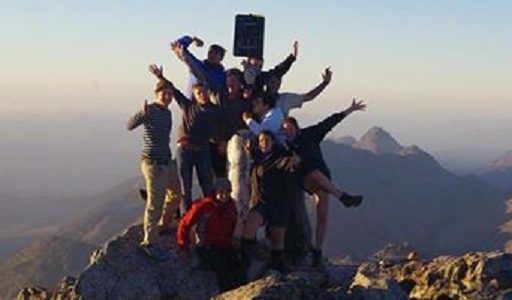 The Western Cape has a very active and vibrant Scouting programme run by a fantastic team of volunteers. This is our dynamic and experienced Western Cape management team! 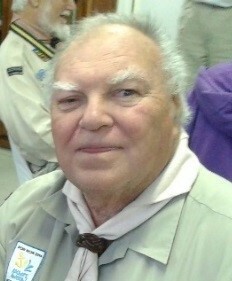 Patrick ‘Paddy’ Milner joined the Scouting Movement in 1961 as a Cub in 2nd Green and Sea Point. After more than 5 decades in the Movement he is still a true believer in the value of the Scouting and the impact it has on the lives of young people. Paddy has a Scouting heart, a passion for adventure and a drive to make sure that fun and exciting Cubbing, Scouting and Rovering activities are delivered to youth who join us. He takes great pleasure in sharing nature and God’s beautiful creations with others. After an illustrious career in Corporate Communication and Marketing, Paddy now has his own consulting firm. Andrew Drummond is a sports coach. 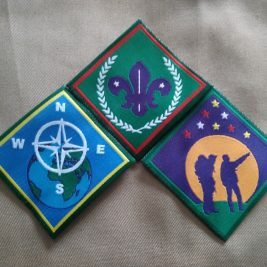 At the age of 10 he joined the Scouting Movement at 1st Rosebank Scout Group. After 14 years in Scouting he proudly states that “Scouting has made him the person he is today.” What stands out in his mind is the fun and camaraderie he has experienced over the years. He will always be grateful for all the adventures he has had, especially during PLTU -the Patrol Leaders Training Unit camp, or the Senior Scout Adventures in the Cederberg Mountains. Andrew is passionate about being of service to others and making a contribution to the continued success and growth of the Scouting Movement in South Africa. He wishes to give back and aid in the creation of good experiences for the youth in our Movement. 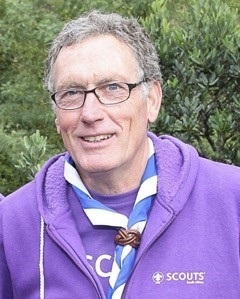 Greg Stopford joined the Scouting Movement in 1974 as a Scout with the 1st Bothasig Scout Group and has remained active ever since. 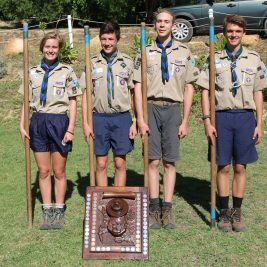 During his time as a SCOUTS South Africa member he oscillated between various positions He was an Assistant District Commissioner, a District Commissioner and an Assistant Provincial Commissioner. In his current roles as Regional Springbok and Presidents Award representative, he strives to continue to ensure Springbok standards. Greg has come to the realization that Scouting develops treasured life skills. He has learnt skills and tools to achieve growth in his life. Greg has also adopted the lifestyle the Movement encourages and now “has Scouting running through his veins”. He is currently the Head of the City of Cape Town’s Electricity Revenue Protection Branch. Carol Mackay works as a Physiotherapist at the Helderberg District Hospital. 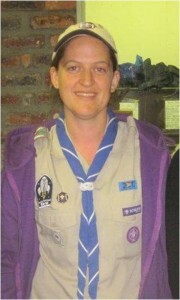 She joined the Scouting Movement in 1997 but had been a Brownie and Founder’s Girl Guide before that. In 1998 she completed all the Permit and Warrant courses and then also her Woodbadge. Carol is an Akela with 2nd Somerset West. She joined the Regional Training Team in 2006. 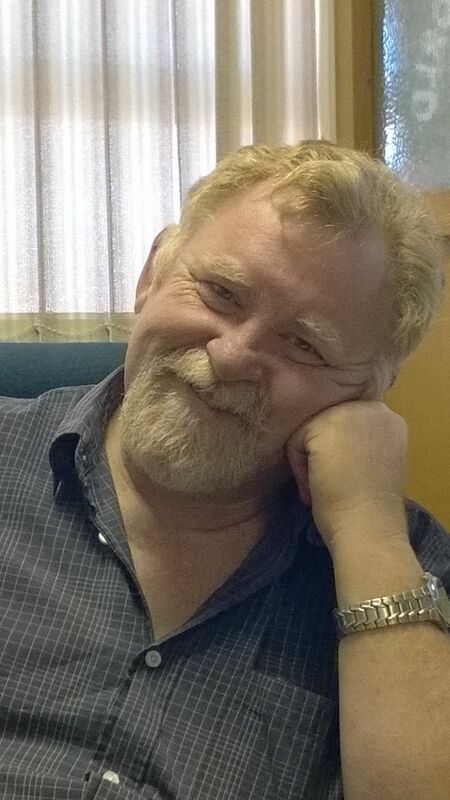 Nimmy Abrahams joined the Scouting Movement in 1980 as a Scout with 1st Wynberg Scout Group. In 1986 he was awarded his Springbok and in 1987 he received his Chief Scouts’ Award. He is currently the Troop Scouter at 2nd Plumstead Scout Group as well as a member of the Regional Adult Support Team. Nimmy is very passionate about developing people and in his opinion no other organization develops young people into tomorrow’s leaders the way Scouting does. “If you love seeing others improve themselves and make a better tomorrow for young people, then you don’t count the hours required to do that.” Professionally Nimmy manages a Call Center and heads up a Collection and Recovery unit for a big retail company. Quintin Combrink is a Candidate Attorney. He joined the Scouting Movement in 1994 when he was 7 years old with 1st Edgemead Scout Group and later moved to 1st Montevista Scout Group where he achieved his Springbok in 2005. As an adult he still continued to give back to the Movement as a Troop Scouter, a member of the Senior Scout Adventure Committee and as a Western Cape trainer. Quintin also volunteered at the National Scout Office and represented SCOUTS South Africa at the World Scout Conference in 2008. In 2011 he represented WOSM, the World Organisation of Scout Movements, at the United Nations’ COP 17. Quintin is grateful for all the opportunities that he has been given along the way and for some very wise and inspirational leaders that have crossed his path. What he will always remember are the people he met and the lessons he learnt. Seeing youth develop and realize their potential, and seeing those youth then create opportunities for others following them, inspires him and ties him to the Movement. Quintin is therefore passionate about youth receiving the best programme possible and is happy to assist in any way he can to make that happen.